The best lecture capturing solution for flipped classrooms. 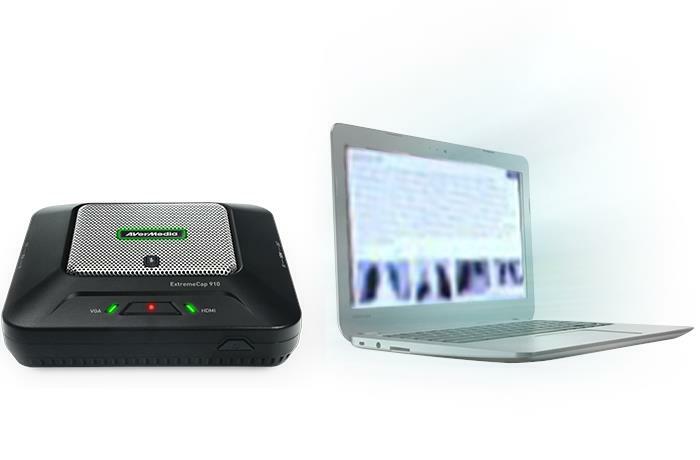 As flipped classroom and video lesson continue to surge in popularity, more teachers are required to record their own lectures. But the truth is, teaching is hard enough, so why not be efficient at recording it? 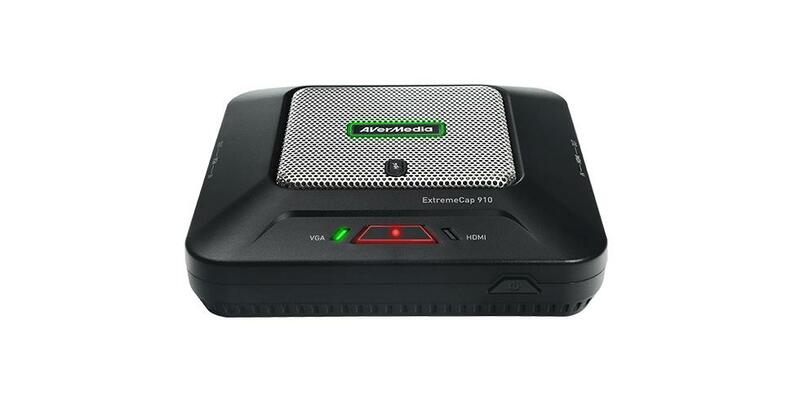 The ExtremeCap 910 is here for the job so you can focus on teaching. 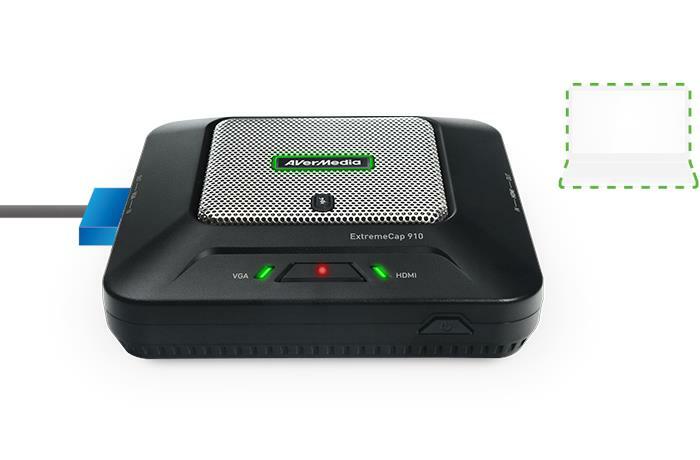 With a built-in 360 degree microphone and HD video capturing, your voice and lessons are flawlessly recorded with just a press of a button. 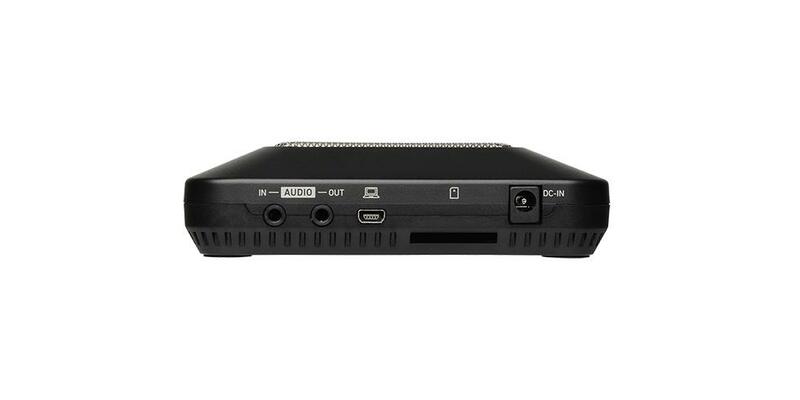 Easily capture lessons with Chromebook. 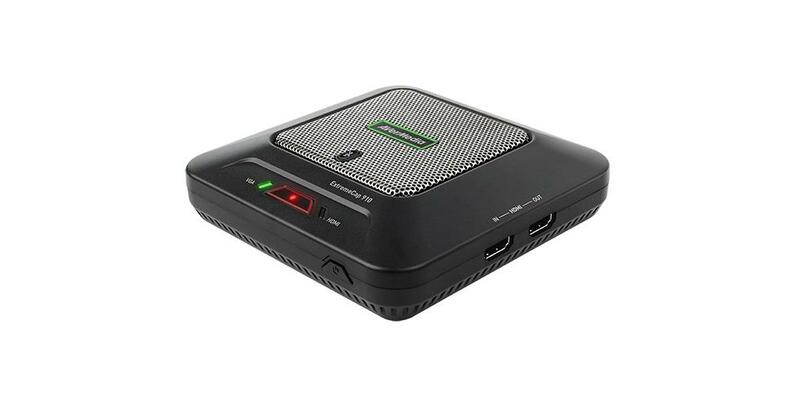 Easily capture all digital lesson contents from your Chromebook, with combined voice recording from the integrated microphone to save full lessons and presentations. 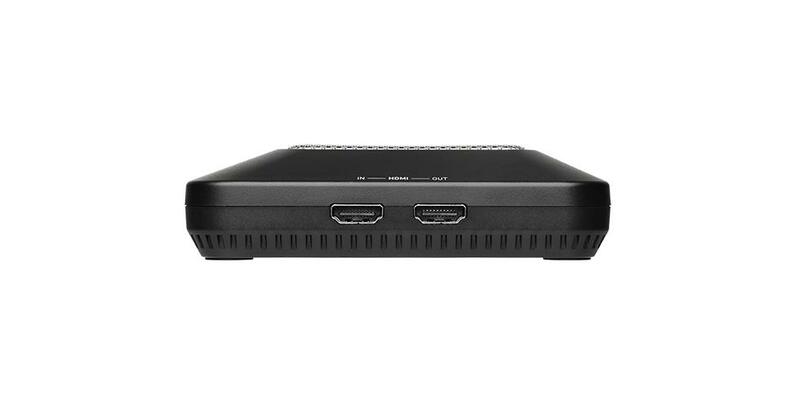 Simply connect your computer via HDMI or VGA, press the record button, and your entire lesson will be recorded and ready to share. 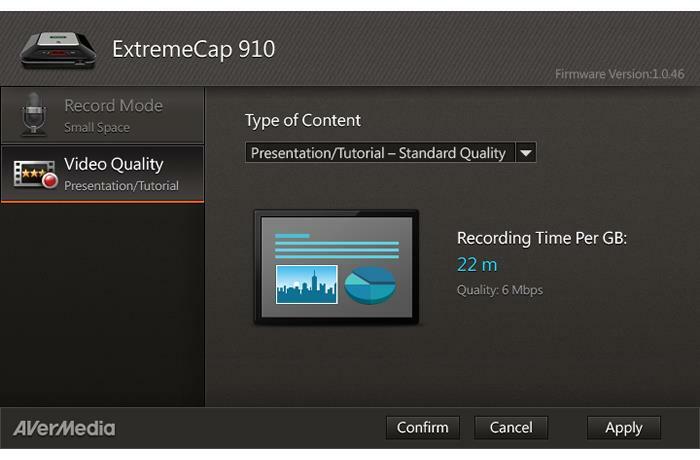 Since the ExtremeCap 910 combines video and audio into one file on an on-board SD card, there is no complicated video editing or capture software needed to produce full, rich lessons. 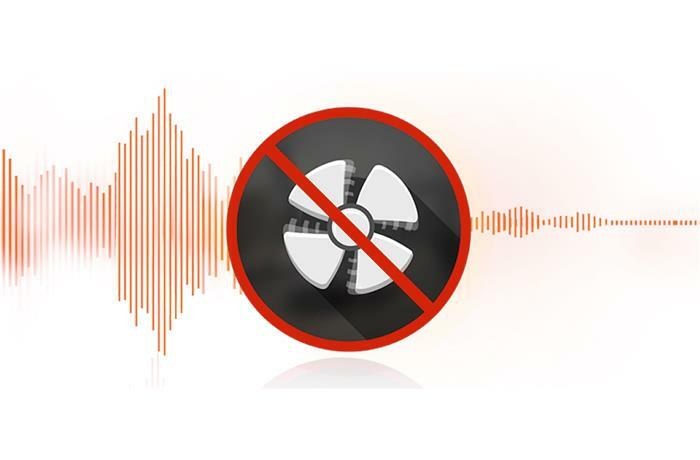 The integrated microphone includes noise canceling technology to effectively capture the teacher’s voice, and reduce irrelevant background noises for clear, pleasant audio. 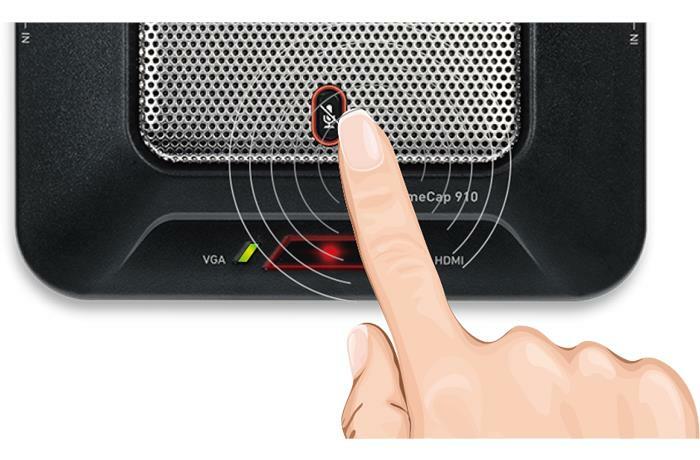 One-touch mute control allows the teacher to mute the microphone while other audio is playing, or side conversations are taking place to maintain privacy. Dashboard is a user friendly utility for adjusting the ExtremeCap 910’s settings from a PC. 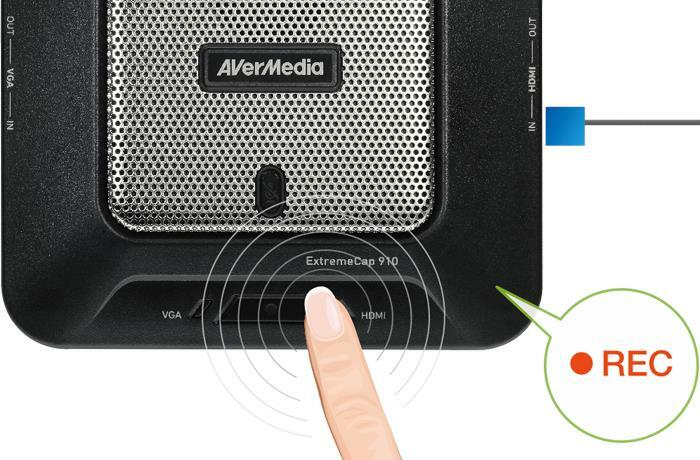 Record Mode and Video Quality are the two main settings in which you select room sizes, content resolutions to best suit your needs. Extend learning beyond the classroom.